Disclosure: I was invited to a tasting at Cantino Laredo in King of Prussia, PA. No monetary compensation was received. All opinions are my own. Are you always searching for that perfect little casual dining spot for a Girls Night out or Date Night with your hubby? If you are a fan of Mexican food, I have the found the perfect spot for you! Located inside of the King of Prussia Mall, Cantina Laredo is easily accessible from the mall parking lot (it has its own entrance on the outside of the mall) and a great meeting spot to enjoy some food followed by a little shopping at the mall. Last week I had the pleasure of meeting up with a group of local bloggers from my Philly Social Media Moms group and we were treated to a lovely tasting filled with delicious food, great company and lively conversation. My immediate thought was that this would be a great little spot to bring my husband back for a date night, as Mexican is something I do not often cook at home and we both absolutely love dining on Mexican food. 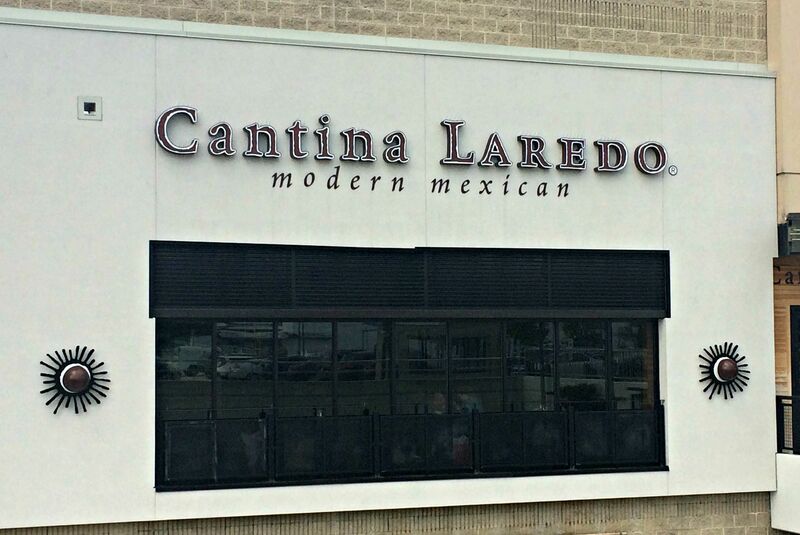 I only recently learned about Cantina Laredo when I was contacted to come check out the restaurant, but I was equally as excited as I am always looking for new places to dine. The tasting included samplings of many of their menu items. 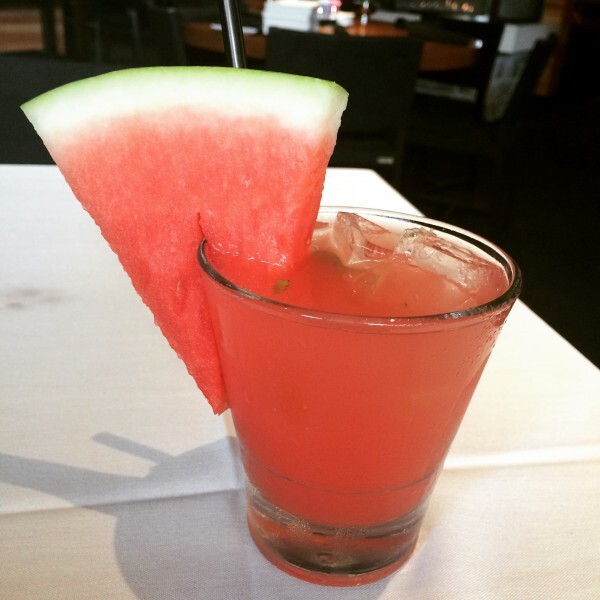 We started off with a summery and refreshing watermelon mojito. The hints of fresh mint floating within the pretty pink mojito as well as the ripe, juicy watermelon garnish were the perfect accessorires to this already gorgeous drink. Perfect for a girls day out, I would highly recommend giving this one a try next time you visit. To get the meal started, we were offered both complimentary chips and salsa as well as some hot and cheesy Queso Fundido. Both were so incredibly addictive. Crisp and salted just right, the tortilla chips are the perfect combination of crunchy and salty and pair deliciously with the zesty, perfectly spiced salsas. We had the pleasure of sampling both the roasted tomato salsa as well as the tomatillo salsa and both were equally delicious. 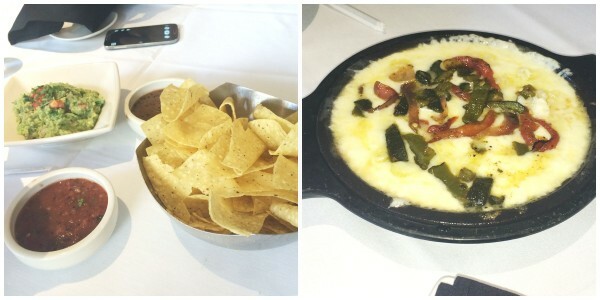 In addition, the Queso Fundido was an excellent compliment to the warm and delightful fresh homemade flour tortillas. The fresh guacamole was so fresh it practically made me cry – cry as in I wanted to cry because I could not stop eating it. O.M.G. I needed to smack my own hand to stop myself from finishing off the whole bowl. 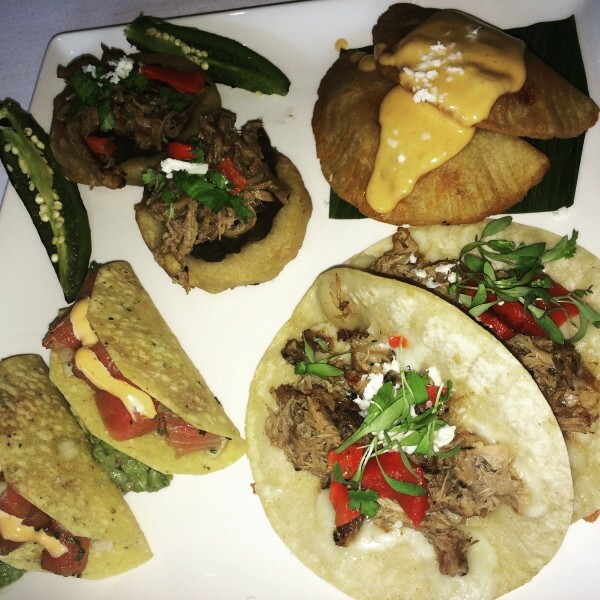 The group shared plates which included Ahi Tuna Tacos, Tacos with Pork Carnitas, Sopas with black beans and barbacoa meat and Empanadas with cheese. Not only were they all delicious, but the presentation was equally enjoyable. I cannot even pick a favorite as they were all delightfully tasty! 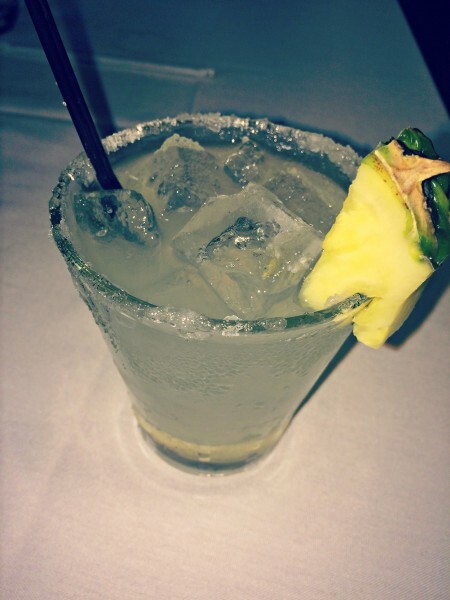 We also sipped on Pineapple Margaritas with a salted rim and garnished with a slice of fresh pineapple. I am a sucker for both salty and sweet pairings so this drink was also right up my alley. The only thing that would have made them more appealing was if they had been served in a fun and funky maragarita glass – but that of course would not have affected the flavor by any means. (I am just a sucker for presentation). We were also brought individual servings of the Mango Tres Leches Cake topped with strawberries and blueberries. Although it was light and flavorful, I found the sauce that was lightly drizzled across the top to be a bit too sweet for my own taste. I think the sweetness of the fruit was enough and next time I would probably order it without the extra drizzle of sauce. 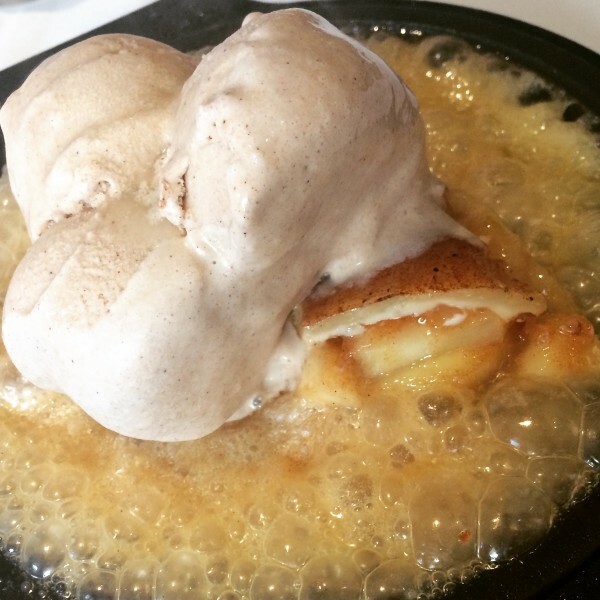 It did have an incredibly moist and pleasing flavor and if you are a fan of sweet and fruity desserts, this is the one for you. Freshness is key to Mexican dishes and I will say that the freshness level was spot on with all of the offerings. I am really excited to return with my husband to introduce him to a few of my favorites from the tasting – and maybe try a few new items as well. If you are in the area, I highly suggest checking it out for yourself! 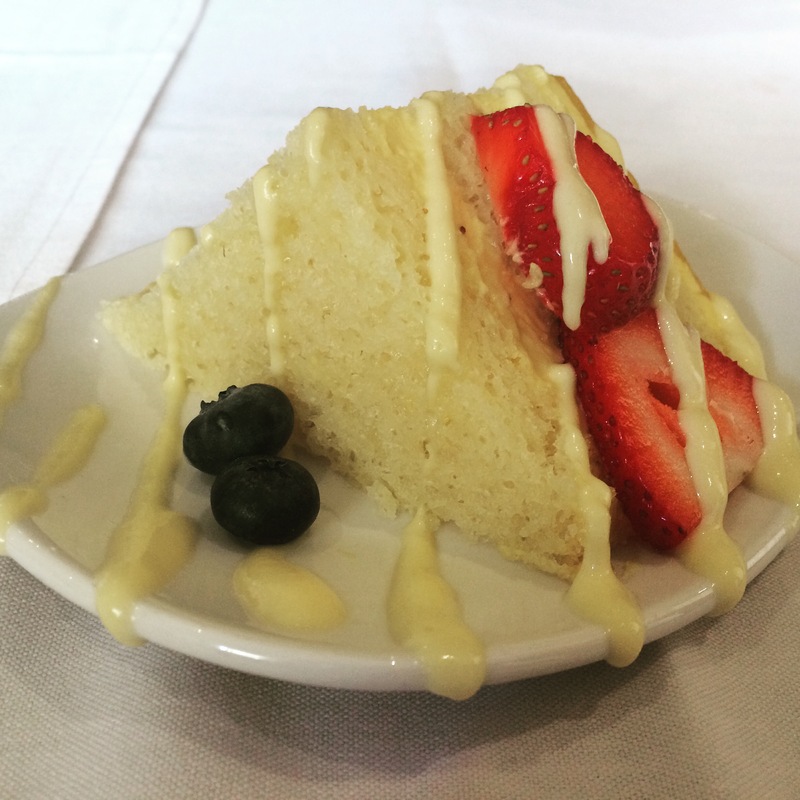 That tres leches cake looks amazing! I grew up on the Main Line and get back there from time to time. Will check this out next time I’m in the area! Wow. That Watermelon Mojito looks amazing! I wish I could have gone to the event. The food looks delicious! This looks amazing! I would love to try this place out one day!